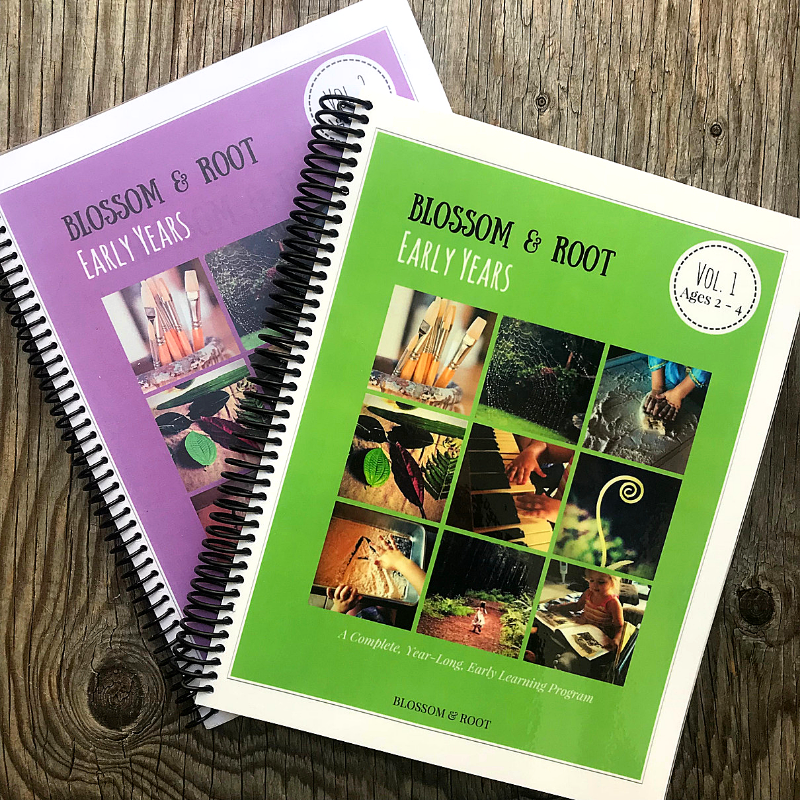 Give your child a beautiful beginning with Blossom and Root Early Years. Hands-on, play-based, secular preschool and pre-k for your homeschool. Includes nature study, the arts, literature, early literacy, STEM, early math play, and more. Each volume is affordable, flexible, and contains 36 weeks of curriculum. 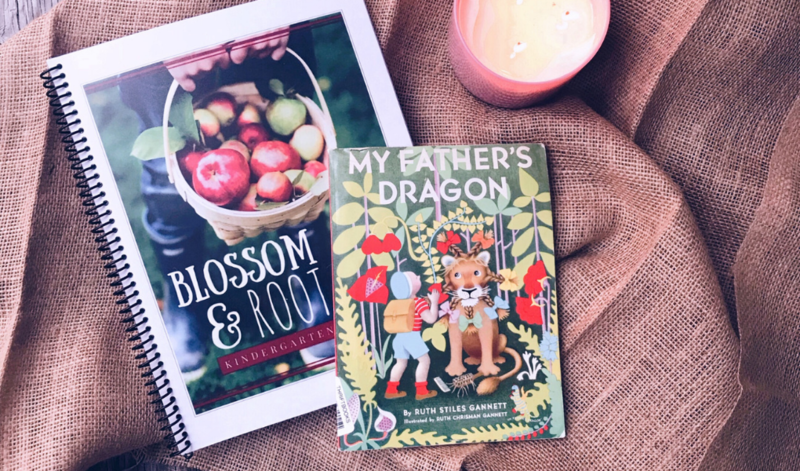 Blossom and Root Kindergarten is a playful, gentle, and imaginative introduction to early academics. Our hands-on, secular kindergarten curriculum includes picture and composer study, weekly art projects, nature study, literature, early reading and writing foundations, an introduction to history and geography, and a whimsical and adventurous math and science component. 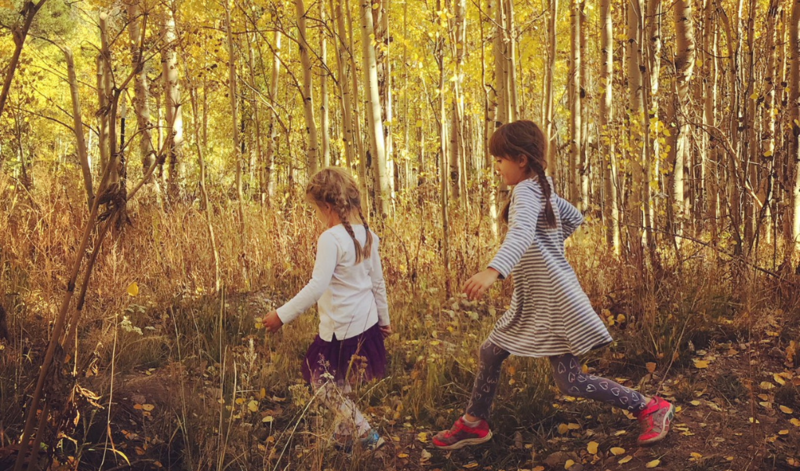 Our kindergarten curriculum is gentle, affordable, and adaptable. Recommended for ages 6 – 7. Blossom and Root Elementary Grades are filled with wonder, discovery, creativity, and delightful foundations. Elementary levels include literature-based language arts and reading, hands-on science and nature study, and a full art component. Our science, nature study, and arts components are designed for children of multiple ages and can be used with the whole family. Each guide is carefully crafted to be adaptable, inspiring, and easy to follow. 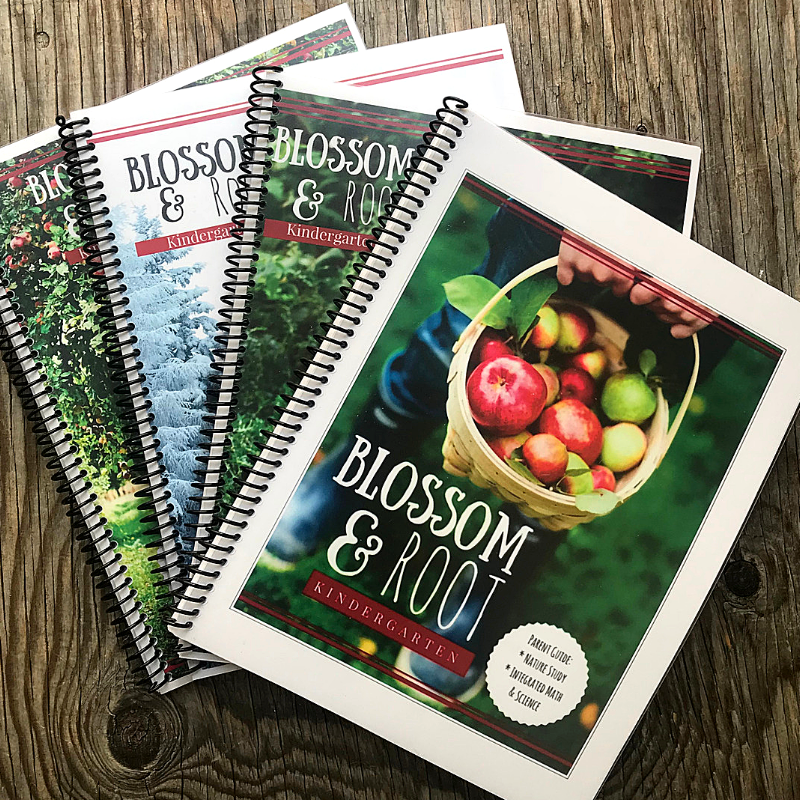 Book Seeds by Blossom and Root is a series of stand-alone mini-units that integrate nature, STEM, and literature. 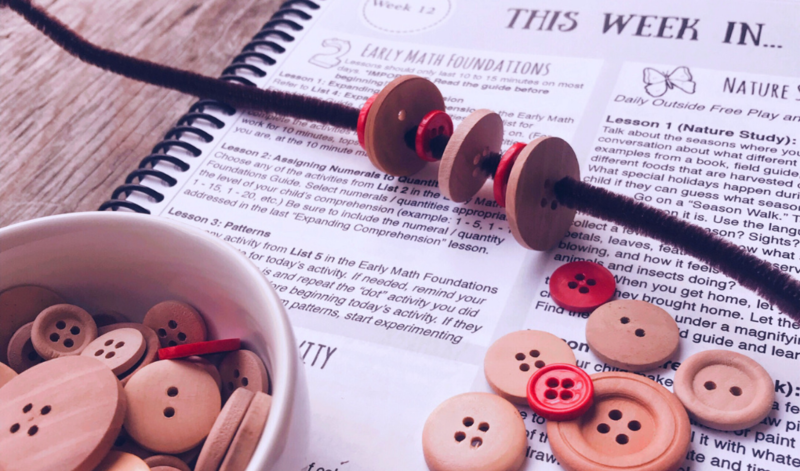 Each issue is inspired by a children’s book and includes STEM activities, nature study, art projects, a recipe, an exploration of words and language, and an optional copywork passage. 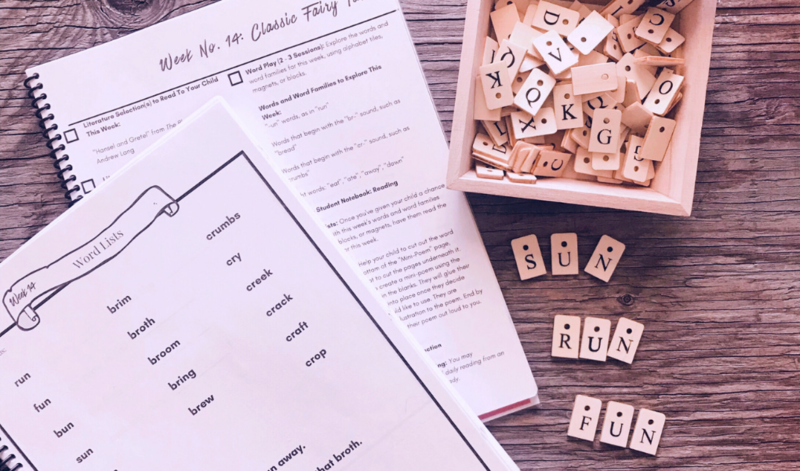 Our newer editions (2019 and later) also include invitations to play and sensory bin ideas. 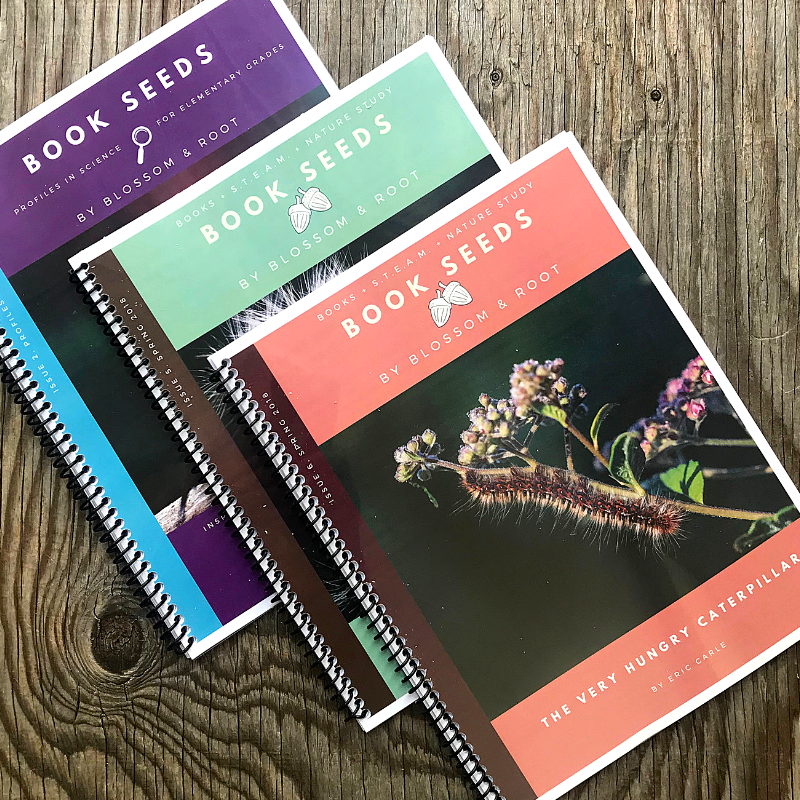 The Book Seeds series can be used as a stand-alone science curriculum in the early grades, as a supplement to your existing science program, or just for fun! NEW SPRING ISSUES COMING APRIL 1st! 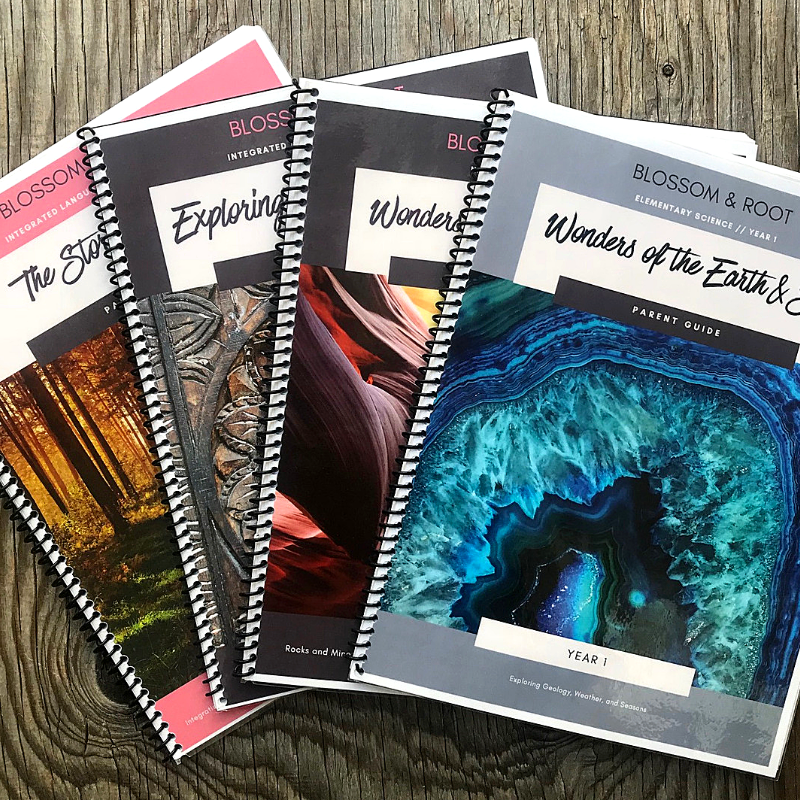 At Blossom and Root, we believe that curriculum is meant to support and encourage both parent and child in their educational journey. We are committed to creating high-quality, creative, secular homeschool curriculum and resources that empower the parent educator and inspire the young learner.